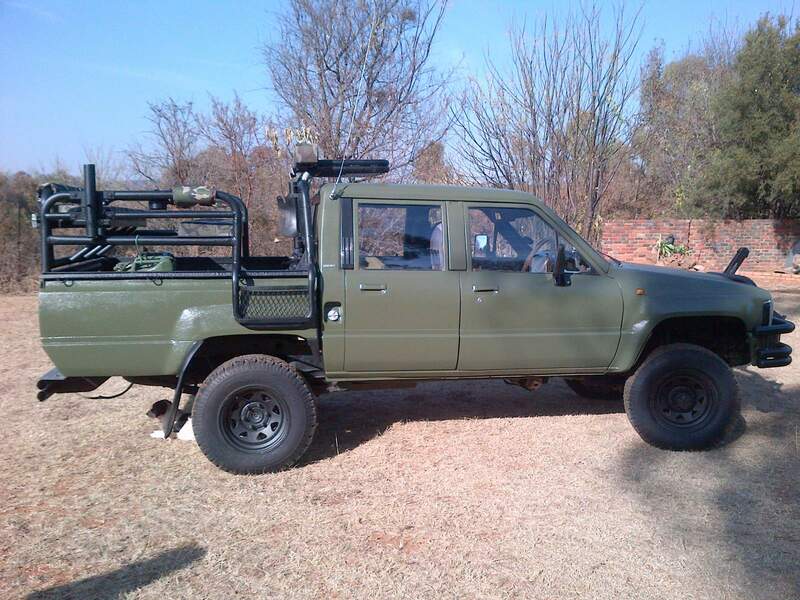 LB Hunting Safaris has been serving the hunting community for the past 7 years. 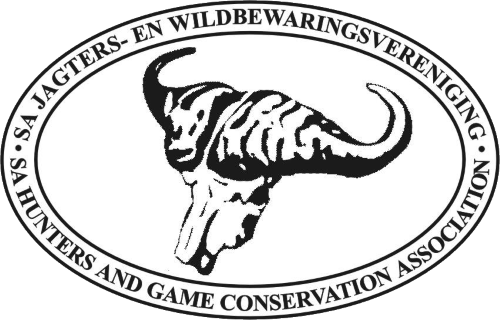 We specialize in providing tailor-made professional hunting packages and safaris for individuals and organizations. At LB Hunting Safaris, our goal is to provide you with safe, rememberable, courteous, expedient, professional hunting trips of the highest caliber in Southern Africa. 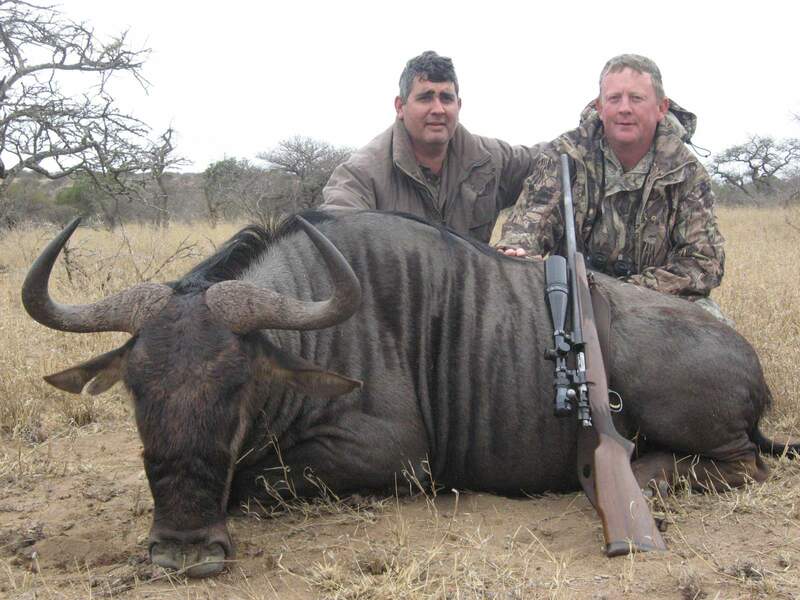 We cater for the first time hunter, family hunting safaris and the more experienced trophy hunter. For the ultimate treat of your business client our business packages are professional and competitively priced. 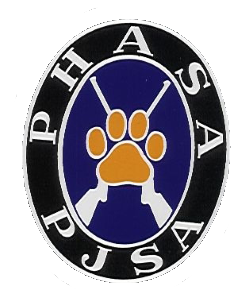 Prepare - Locate - Hunt - Process and Trophy! 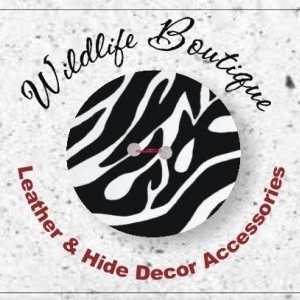 Professional hunter Loy de Jager, is the founder member of LB Hunting Safari�s (sufficient BEE rating). The company is owned and operated by Loy de Jager and Ben Kekana. Loy was raised on a family farm in the Vryheid District (Natal) where he first learned and mastered his hunting skills. He started off joining the South Africa Army in 1981, but his love for nature, hunting and the outdoor life encouraged him to become a professional hunter. 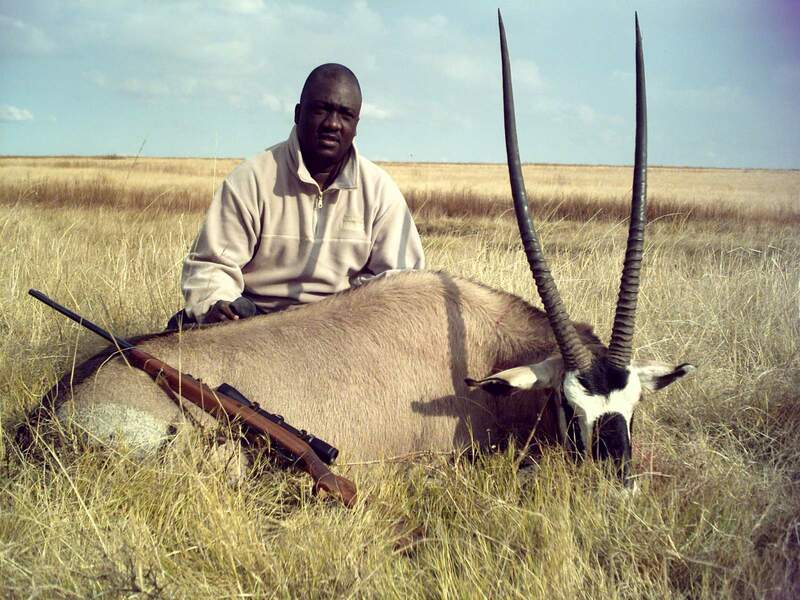 In 2007 he obtained his professional hunters license in Limpopo Province under the guidance of several experienced outfitters and professional hunters. Loy has a great reputation and established excellent hunting areas all over South Africa. All his clients are extremely satisfied and no incidents have been reported. These reasons contributed to the growth and strength of his hunting outfit. 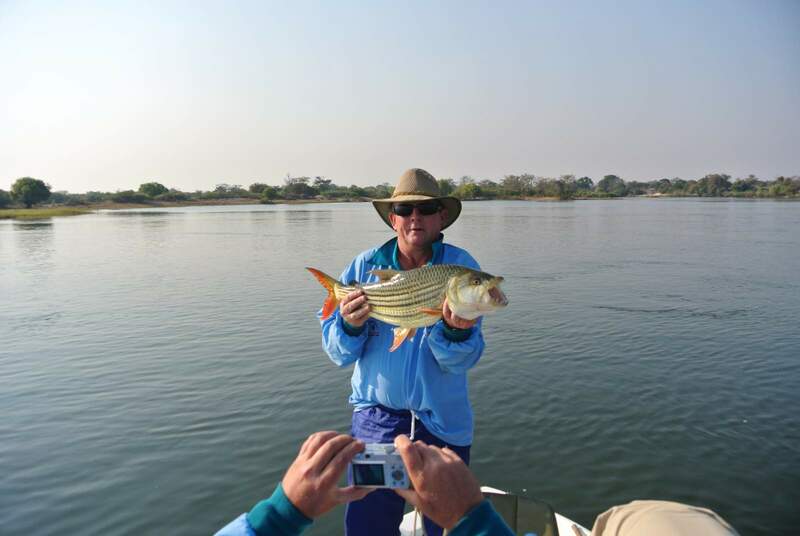 LB Hunting Safaris ensures you the most memorable time - Loy has 20 years of hunting experience & knowledge that he will share with you to make your hunting trip a great success. Loy"s wide knowledge of all game species, animal behavior and hunting preparation, will guarantee your safety and hunting satisfaction. Safety briefings are presented before and during each expedition. If the Big 5 is on your hunting bucket list, LB Hunting Safaris has concessions throughout South Africa to help your dream become a reality Clients preferences are priority and we strive to create life-long friendships around heart-warming campfires, smell of fresh air and nature surrounding you.